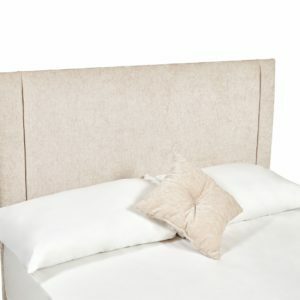 Our range of upholstered headboards provide a generous amount of padding, so you can rest against your chosen headboard in comfort. 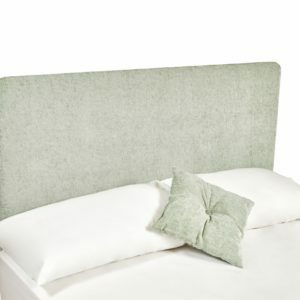 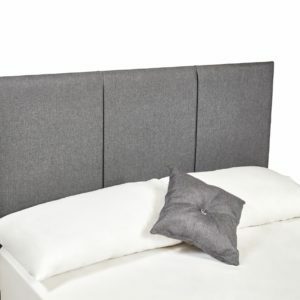 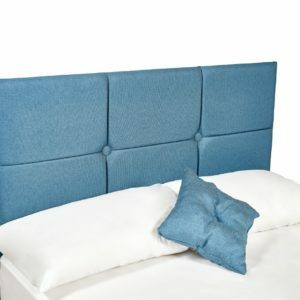 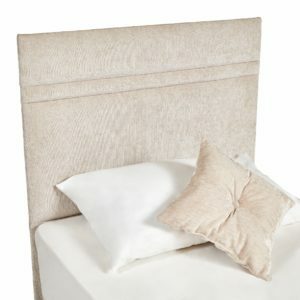 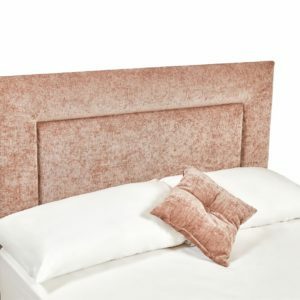 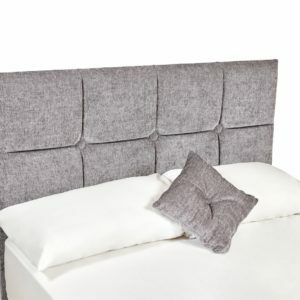 Our quality headboards add a new dimension to your bedroom and our extensive range of fabrics are available in an assortment of colours and styles, we can even make your chosen headboard in any fabric you would like. 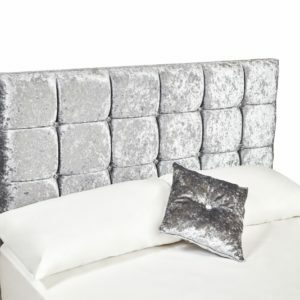 From real leather to velplush, we hold a wide range of fabrics, and all of our fabric style headboards are produced by an associate British, family owned company. 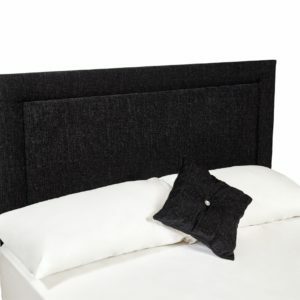 Before making your journey, please do give us a call so we can ensure that we have your selected products in stock.